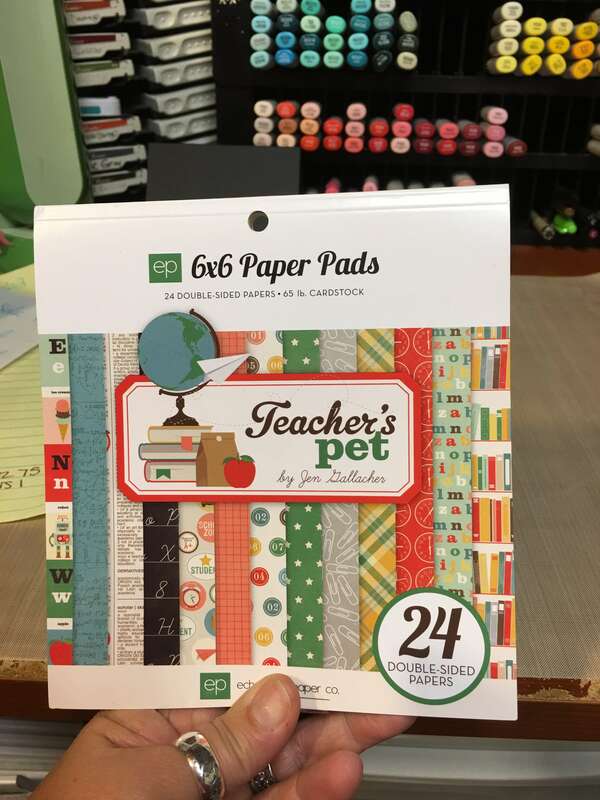 You are here: Home / Scrappy / Happy Birthday Teacher !!! 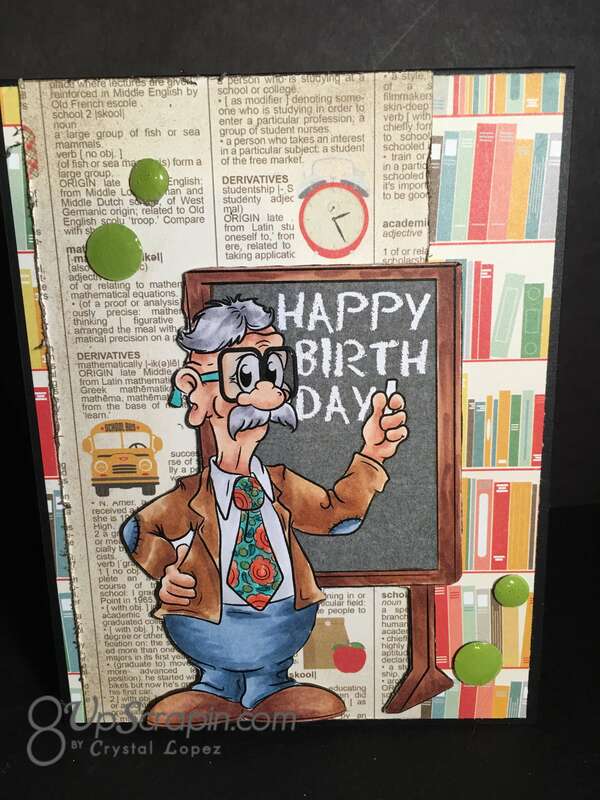 It’s Crystal here and today’s card was made using the Professor Wiggingson a digital image from Doctor Digi’s House of Stamps . 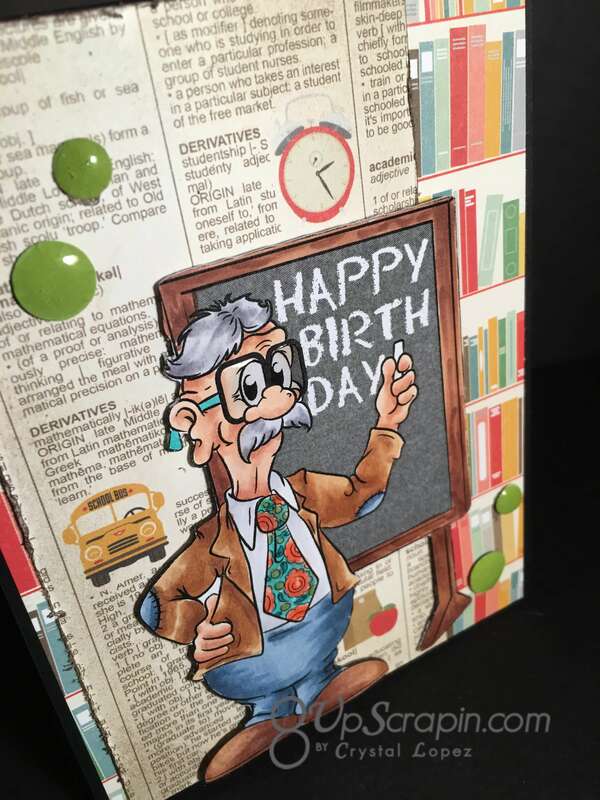 I love to copic color these amazing images and bring them to life and then make them into cards , they always put a huge smile when I gift a card using Dr. Digi’s digital stamps on my cards. 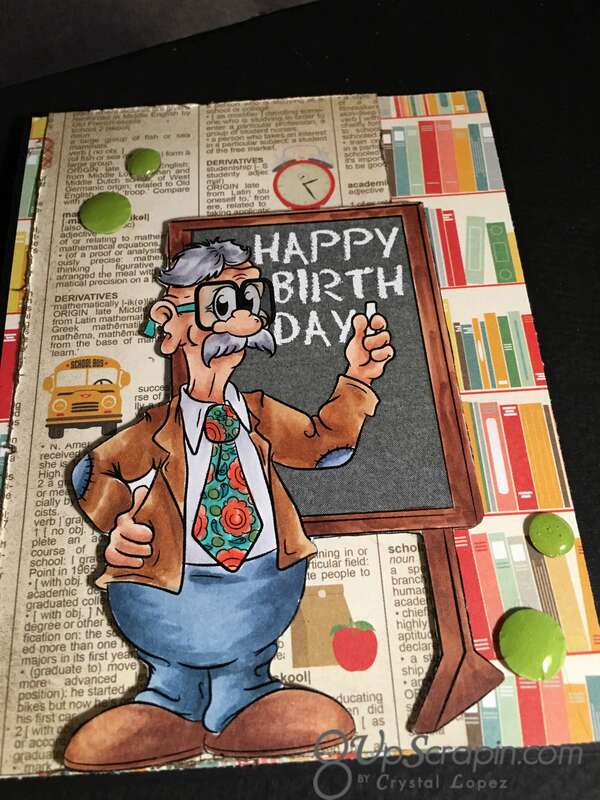 Today I made a birthday card for male teacher , my daughter has a male teacher this year and I wanted to get ahead of the game to have his card ready , school starts Monday 8-14 here is Southern Illinois .Masculine card use to be hard for me but ever since I for Dr. Digi they come alive with ease . 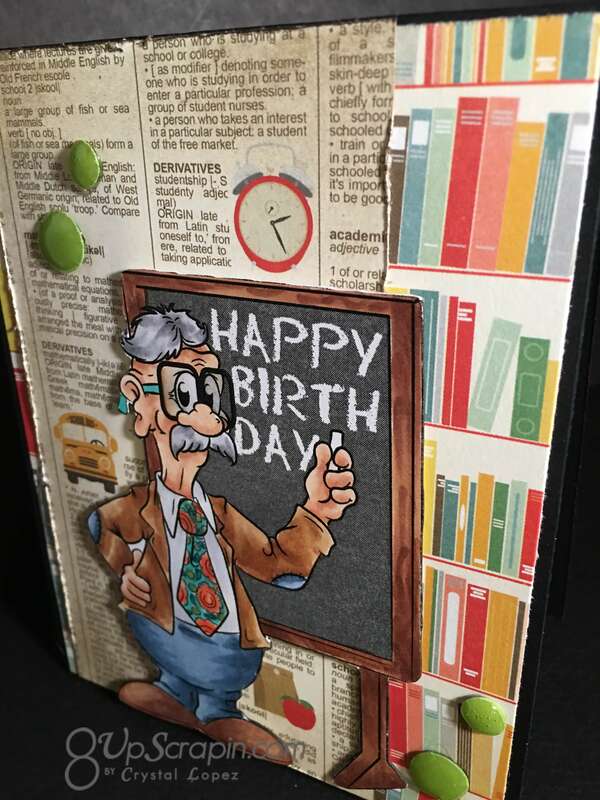 I hope my card inspires you to try Dr. Digi’s digital stamps and see for your self why they are so awesome !! I just love this image- and your coloring is amazing! Summer went by way too fast this year!